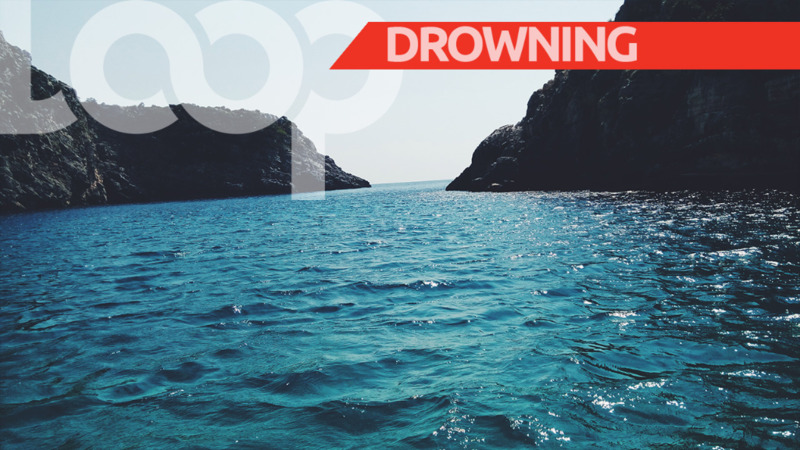 One Trinbagonian is being hailed as a hero after rescuing three tourists who got into difficulty in Las Cuevas beach – while lifeguards allegedly looked on. 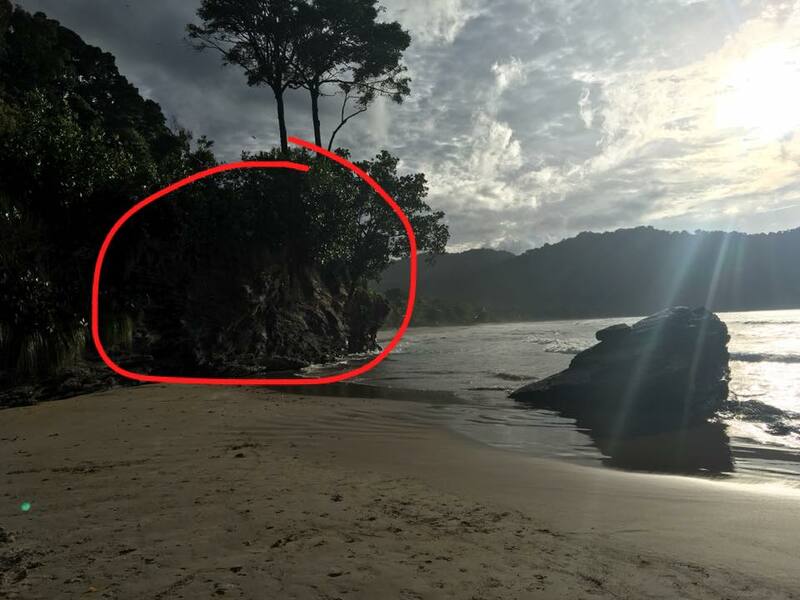 IT analyst and musician Anton Blackman visited Las Cuevas, which was designated a Blue Flag beach in 2016, on Wednesday, April 5 with friends, when someone approached them begging for help. He said the swimmers were just beyond the lifeguard-patrolled area in the water when they got into difficulty. Blackman told a friend to go get help and he decided to try to save the two men and woman, who had American accents. Blackman said one of the men was further out and was floundering but he persevered and brought him in. 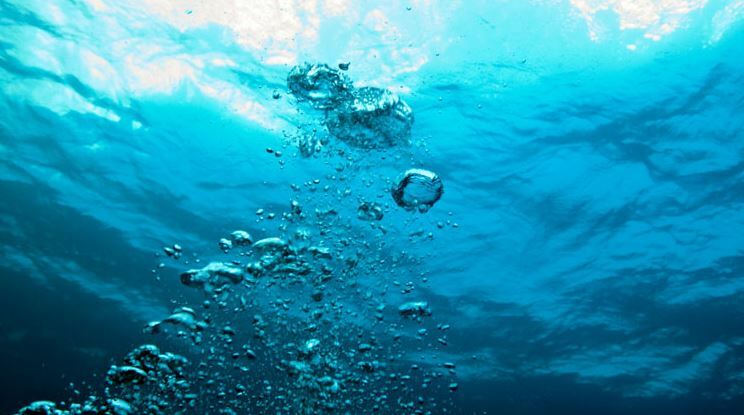 “The last guy was vomiting water, he was not well,” Blackman said. He said he then saw two lifeguards walking along the beach who approached the visitors, who told them what happened. “They were just walking, taking their cool time. The (tourists) kept asking 'where are the lifeguards?'" he said. 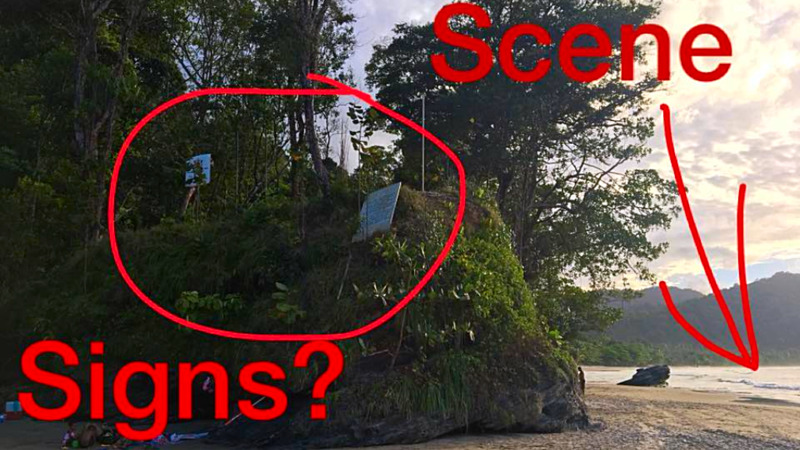 While relating the incident the lifeguards explained that there were signs indicating which parts of the beach were manned, pointing to signs which had been dismantled and lay covered by bushes. 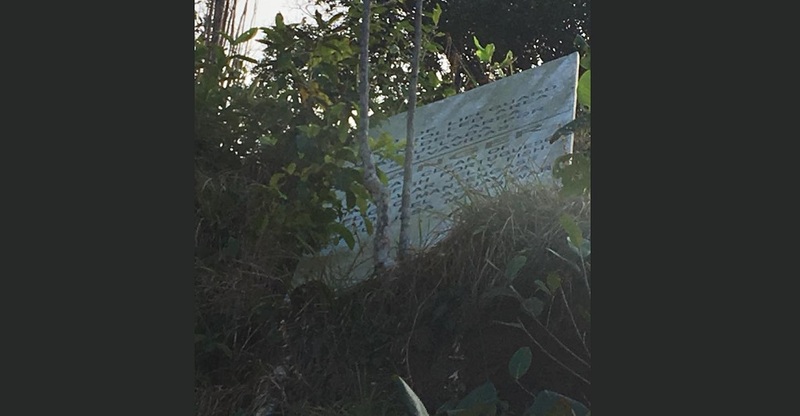 “They said there is a sign, they asked for signs but the Ministry told them that there is a sign already…but you saw the photos of the sign, facing up in the air, covered with bush. Nobody is going to see that,” he said. Blackman’s post was shared on social media where people expressed concern at the lack of proper signage. Blackman said he is concerned that the lack of proper signage could lead to other accidents and even loss of life. Friends praised Blackman for his courageous act and quick thinking. LoopTT has reached out to the Ministry of National Security for a response.